Tax expert Owen Kyffin warned this week that a quirk in the tax rules could push more high earners into paying 60 per cent income tax. The report says the anomaly is the result of a rule whereby people’s personal allowance reduces by £1 for every £2 that their adjusted net income rises above £100,000 and that by the end of the next tax year a million people will be dragged into the 60 per cent bracket. Owen said: “The situation could have been solved by the politicians during the general election campaign but it was not addressed by either of the two major parties. 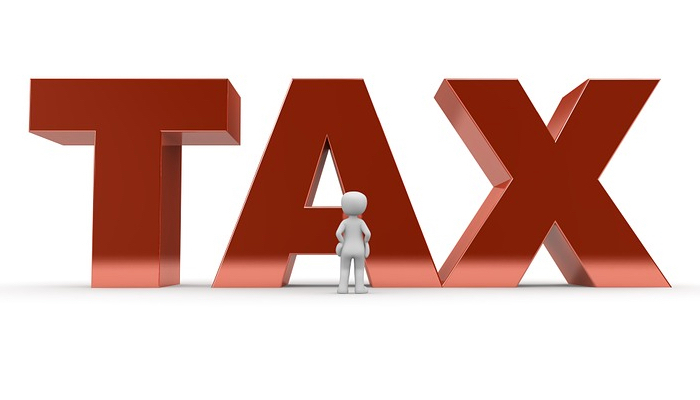 The situation is becoming more complex and it could pay higher income earners to check their tax situation.